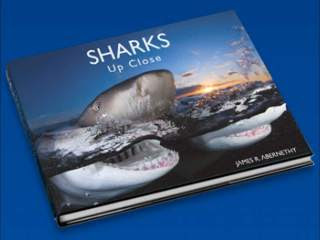 In this edition of the Shark Task Force, Jim Abernethy takes you inside his new book, Sharks: Up Close. With incredible images and amazing facts, Sharks: Up Close is the perfect book for any shark lover's bookshelf. 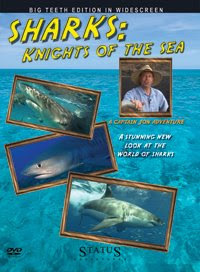 It's also a great way for someone wanting to know more about sharks to find out the latest information. Jim has spent decades with these apex predators - and the book is endorsed by WYLAND and Howard & Michele Hall. We hope you enjoy this preview. 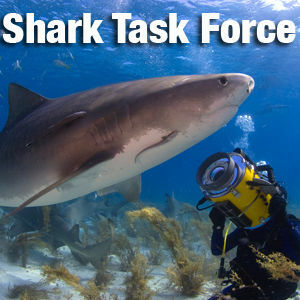 To find out more, visit sharktaskforce.com or scuba-adventures.com.